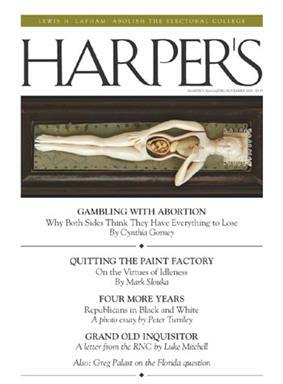 Under the Lapham-MacArthur leadership, Harper's magazine continued publishing literary fiction by the likes of Fallujah, and the cronyism of the American reconstruction of Iraq. Other reporting has covered abortion issues, cloning, and global warming. Editor Lewis H. Lapham was criticized for his reportage of the 2004 Republican National Convention, which had yet to occur, in his essay "Tentacles of Rage: The Republican Propaganda Mill, a Brief History," published in the September 2004 issue which implied that he had attended the convention. He apologized in a note. 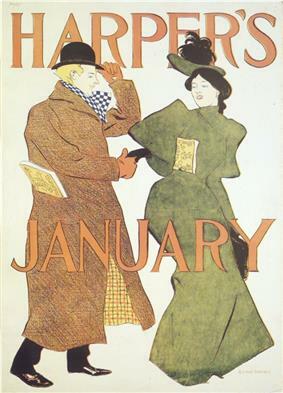 Lapham left shortly thereafter and launched Lapham's Quarterly. The August 2004 issue contained a photo essay by noted photojournalist Peter Turnley, who had been hired to do a series of photo essays for the magazine. The eight-page spread in August 2004 showed images of death, grieving and funerals from both sides of the U.S. war in Afghanistan. On the U.S. side, Turnley visited the funeral of an Oklahoma National Guard member, Spc. Kyle Brinlee, 21, who was killed when his vehicle ran over an improvised explosive device (IED) in Afghanistan. During his funeral, Turnley shot the open casket as it lay in the back of the auditorium and this photo was used in the photo essay. Consequently, the family sued the magazine in federal court. The case ended in 2007 when the U.S. Supreme Court upheld the ruling of the Tenth Circuit that the magazine had not violated the privacy rights of the family. 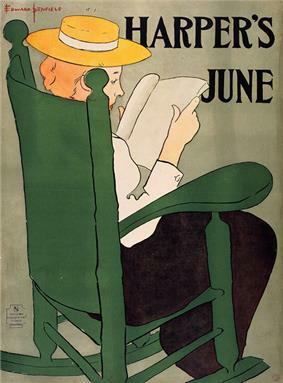 The abrupt firing of the magazine's well-liked editor, Roger Hodge, by publisher John R. MacArthur, on January 25, 2010, was met with widespread and well-publicized criticism among the magazine's subscribers and staffers alike. MacArthur initially claimed Hodge was stepping down for "personal reasons," but later disclosed that he fired Hodge. 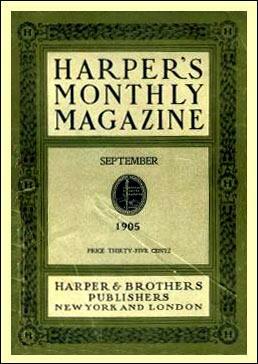 ^ History of Harper's "History of Harper's" (PDF). 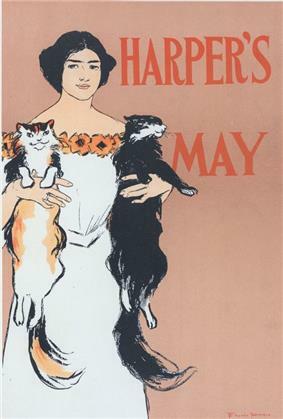 Harpers.org. Retrieved 29 December 2014. ^ Monday, June 28, 1971 (1971-06-28). The Press: New Head at Harper’s," ''TIME'' magazine, June 28, 1971""". Time.com. Retrieved 2012-05-16. ^ 'Harper's Magazine,'' "About This Issue," September 1971"'". Harpers.org. Retrieved 2012-05-16. ^ Woo, Elaine (2007-12-05). "Arco founder led firm into major civic philanthropy". 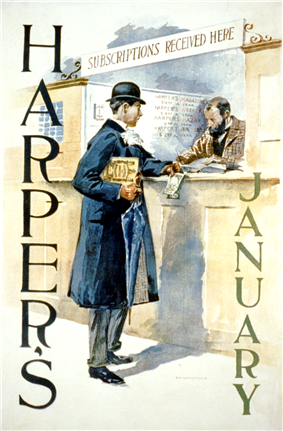 ^ "NY Times Makes Harper’s Publisher Look Ineffective". Mediaite.com. 1 February 2010. Retrieved 29 December 2014. ^ Associated Press, 10th Circuit rules for Harper’s in casket-photo case, First Amendment Center, March 26, 2007. ^ Farber, Celia (2006-03-01). Out Of Control, AIDS and the corruption of medical science. ^ Gallo, Robert; Nathan Geffen; Gregg Gonsalves; Richard Jeffreys; Daniel R. Kuritzkes; Bruce Mirken; John P. Moore; Jeffrey T. Safrit (2006-03-04). Errors in Celia Farber's March 2006 article in Harper's Magazine (PDF). Treatment Action Campaign. Retrieved 2006-03-13. ^ Clifford, Stephanie (2010-01-31). "Editorial Shake-Up as Harper’s Tries to Stabilize in a Downturn". 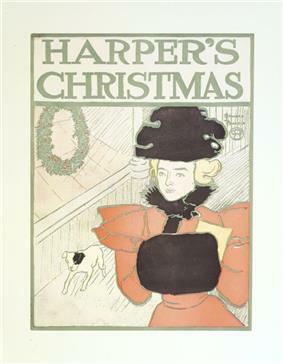 ^ "Harper’s Publisher Backlash Grows After Firing Beloved Editor". Mediaite.com. 3 February 2010. Retrieved 29 December 2014. ^ John Koblin. "Listening in on the Harper’s Meltdown". New York Observer. Retrieved 29 December 2014. ^ Clifford, Stephanie (2010-01-26). "Update: Harper’s Magazine Editor Hodge Fired; Didn’t Quit".